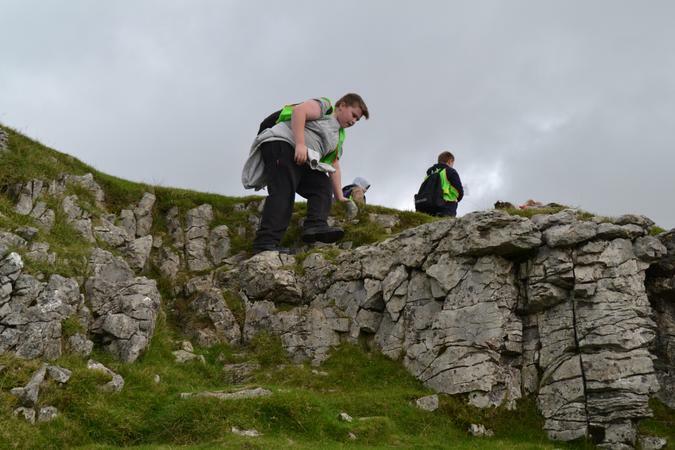 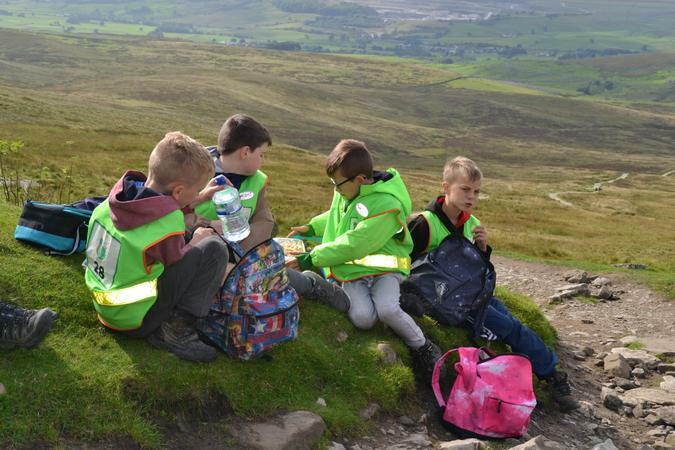 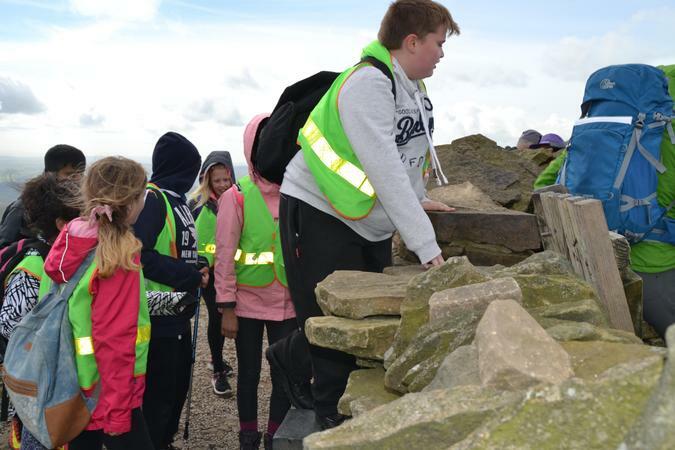 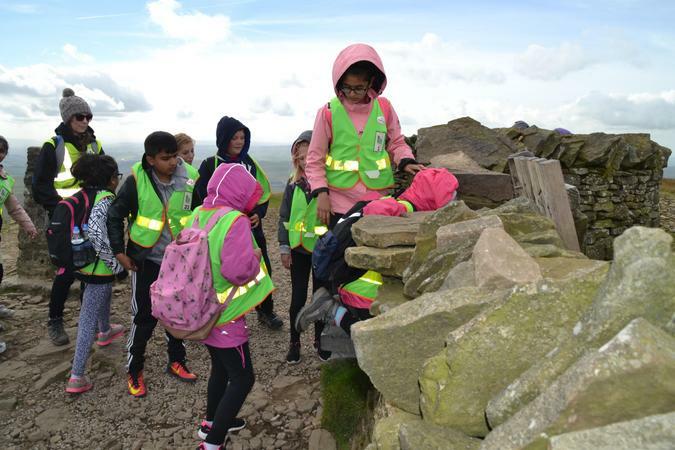 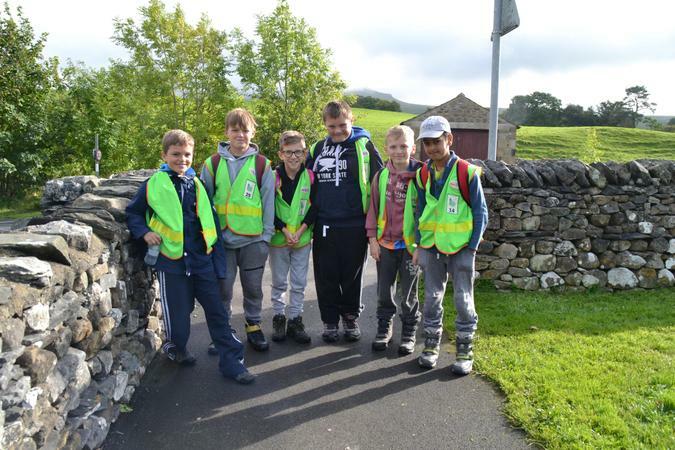 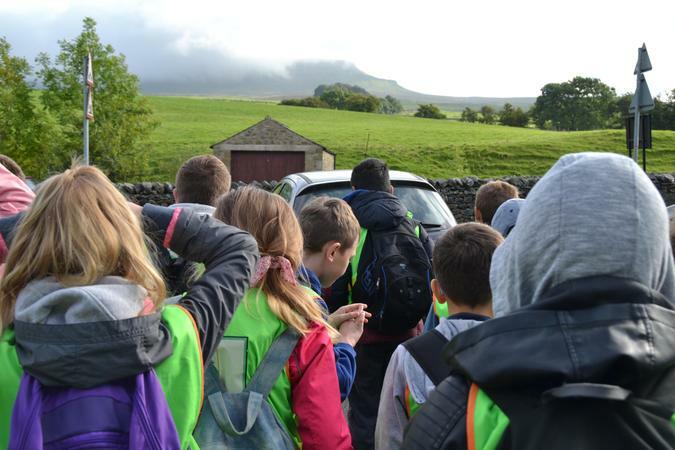 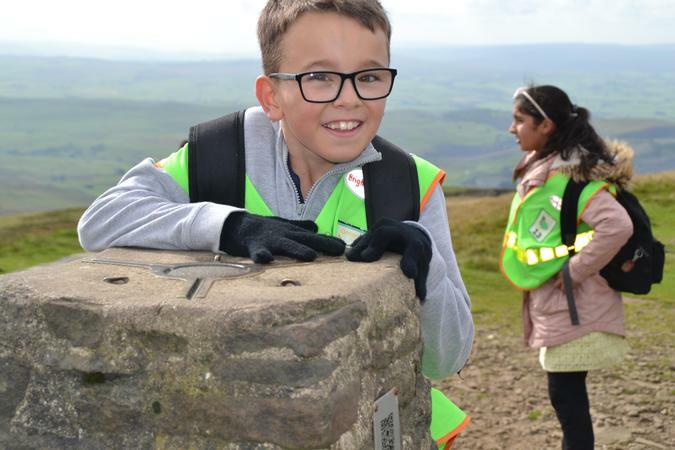 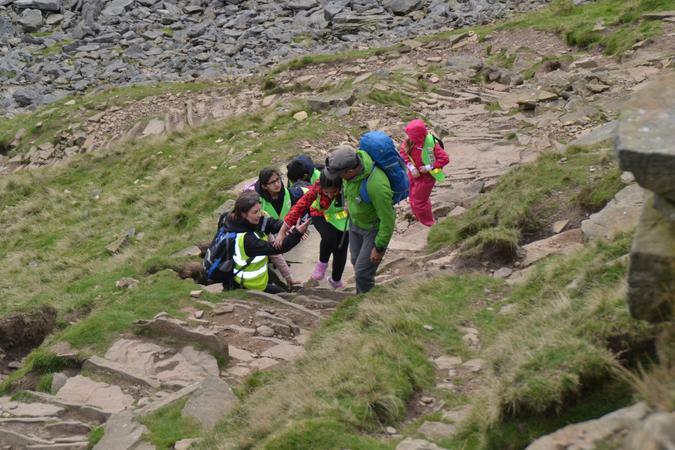 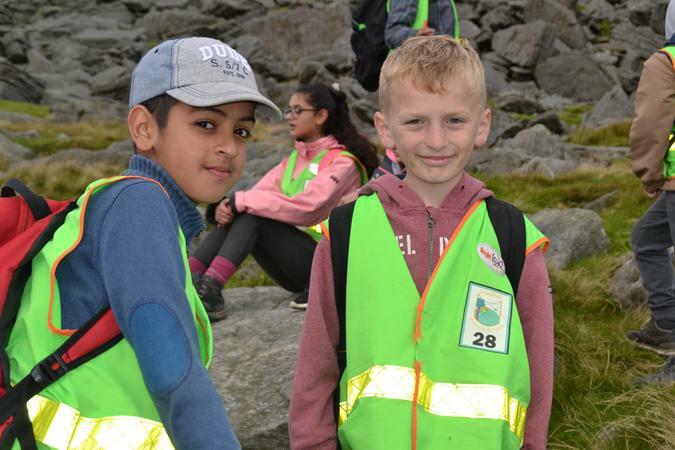 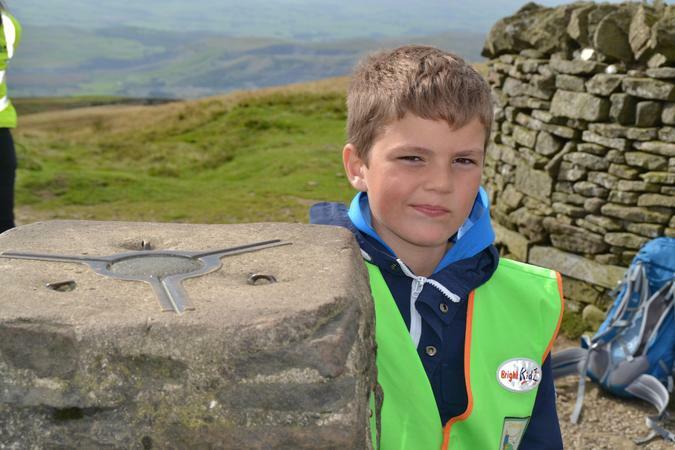 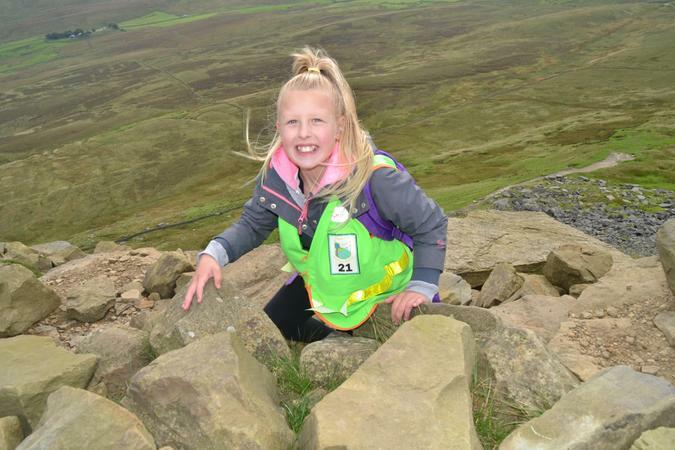 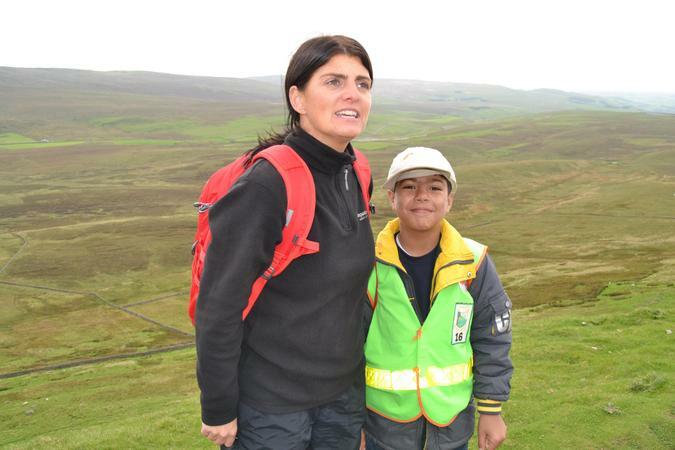 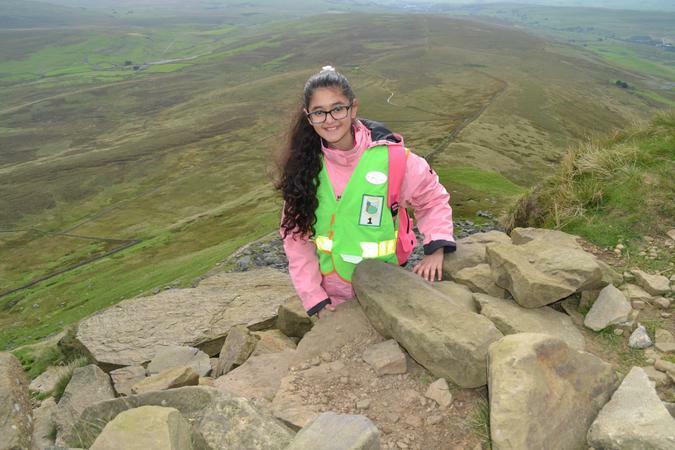 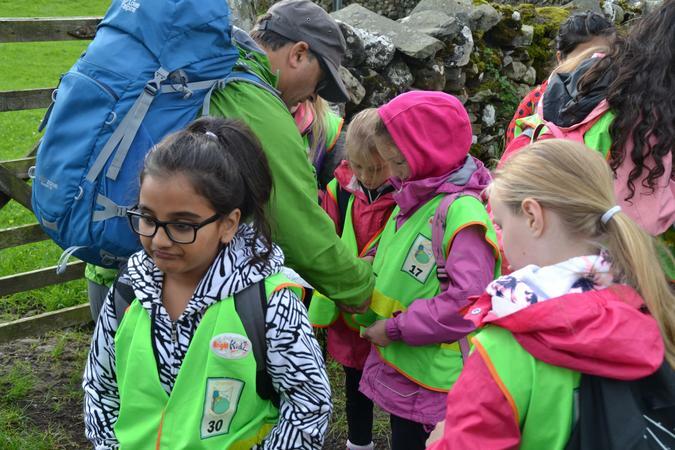 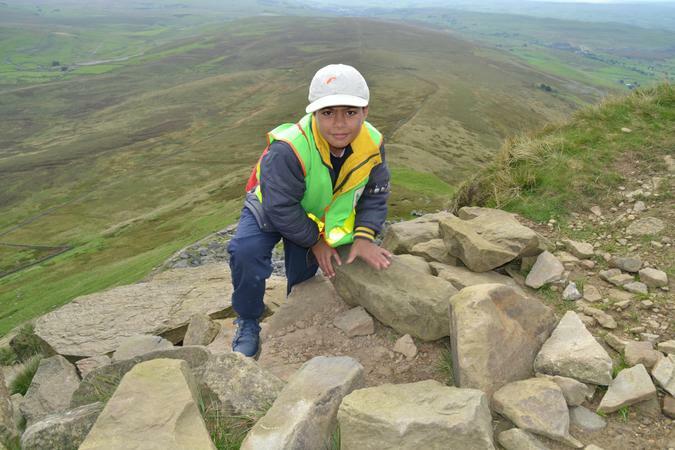 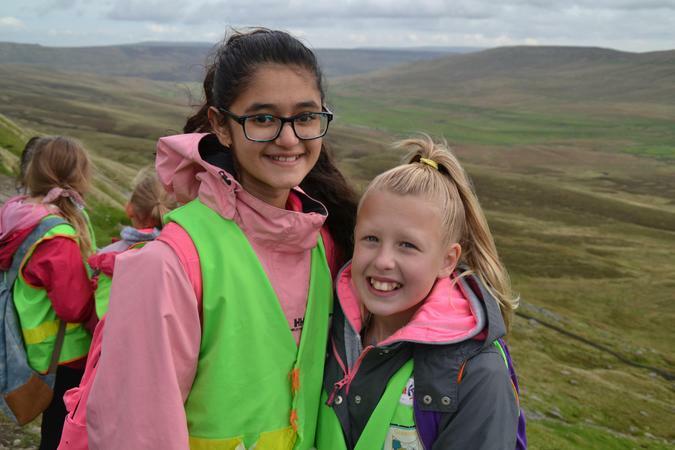 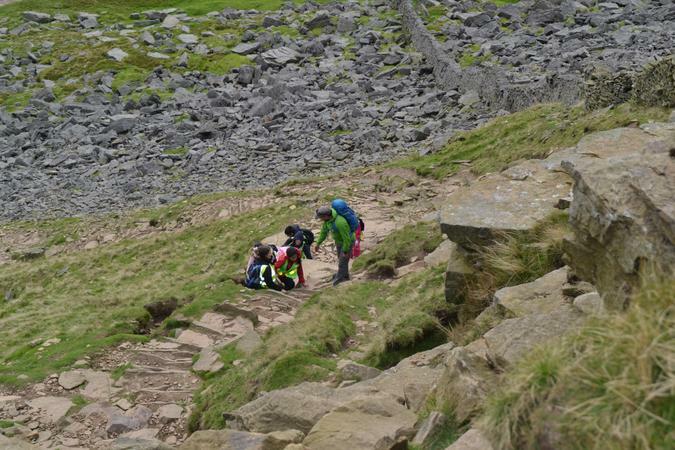 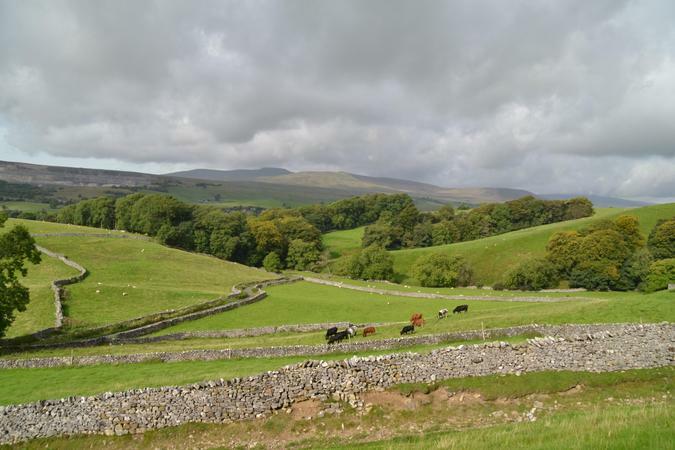 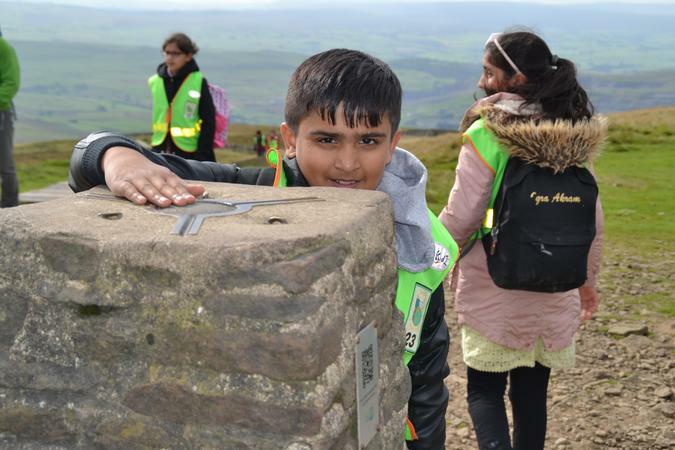 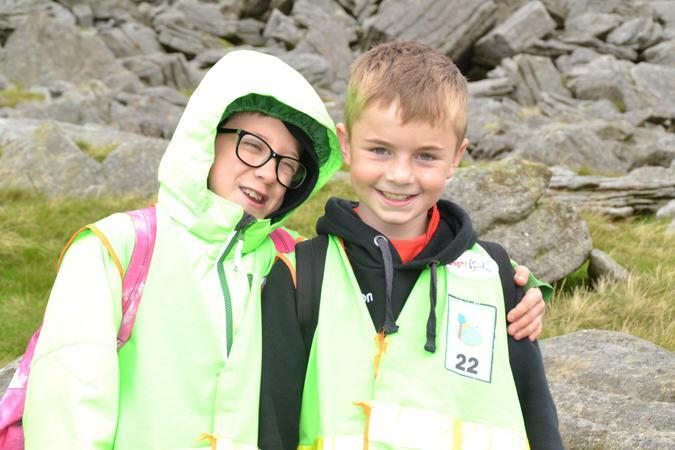 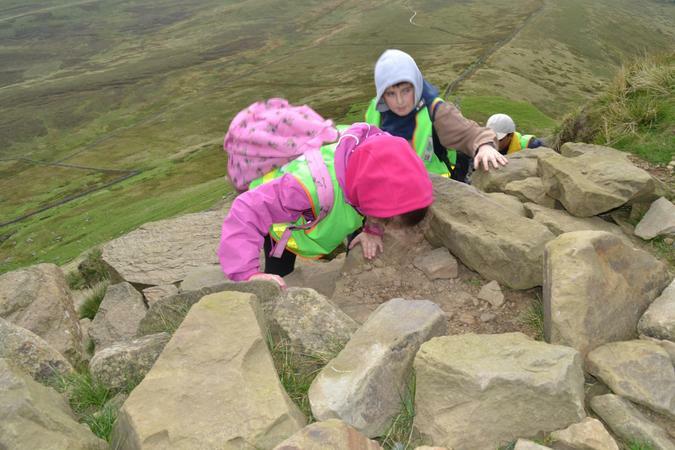 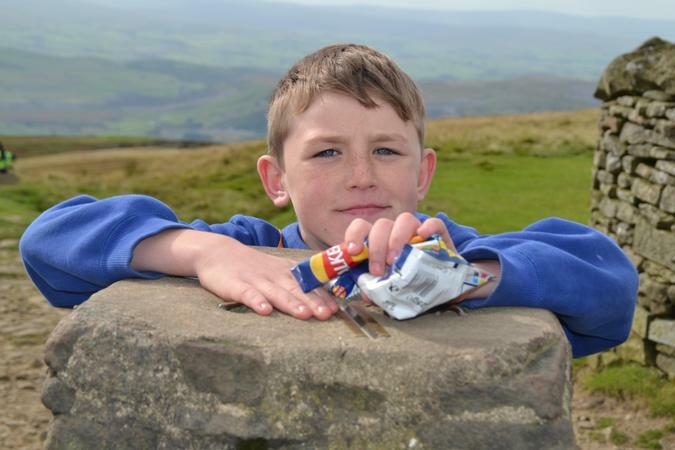 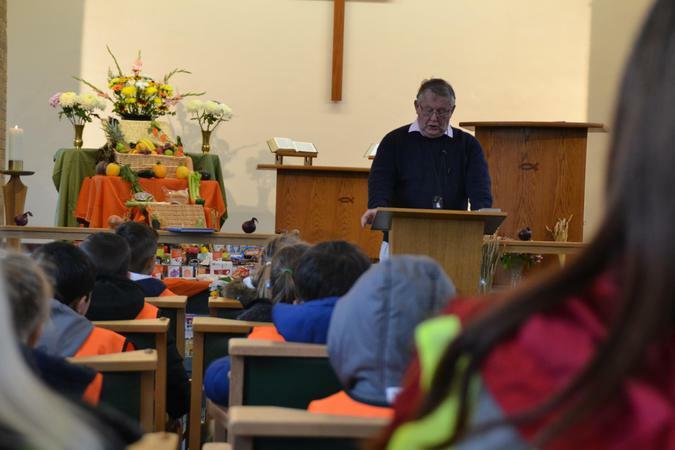 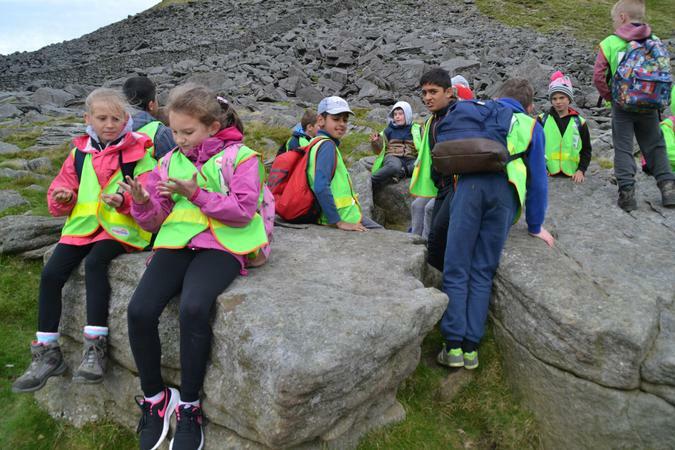 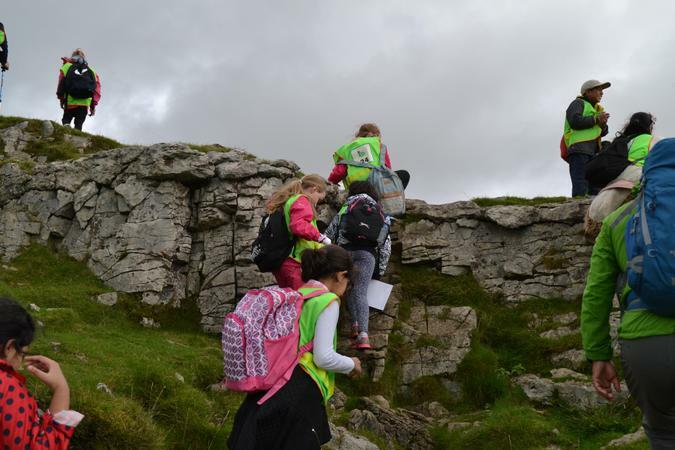 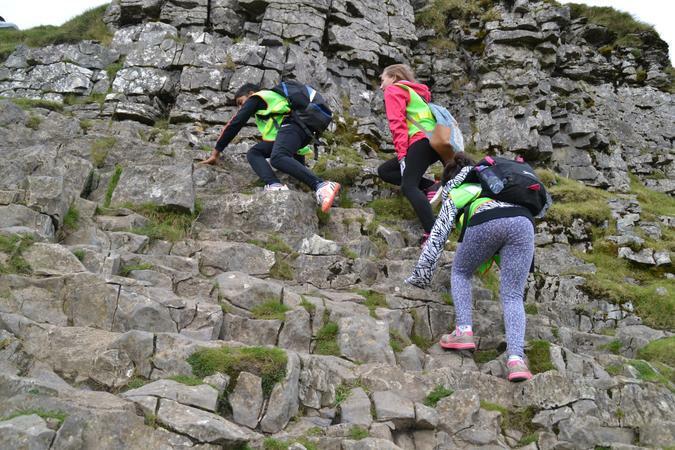 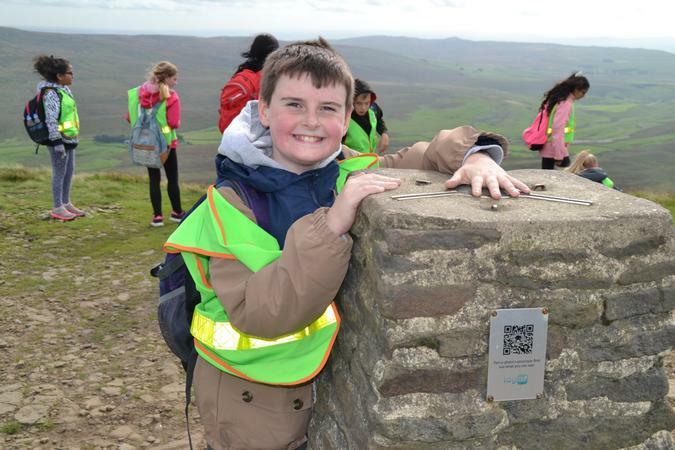 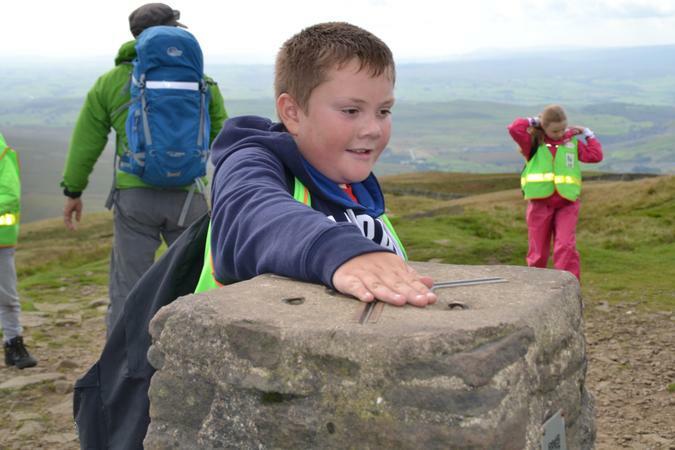 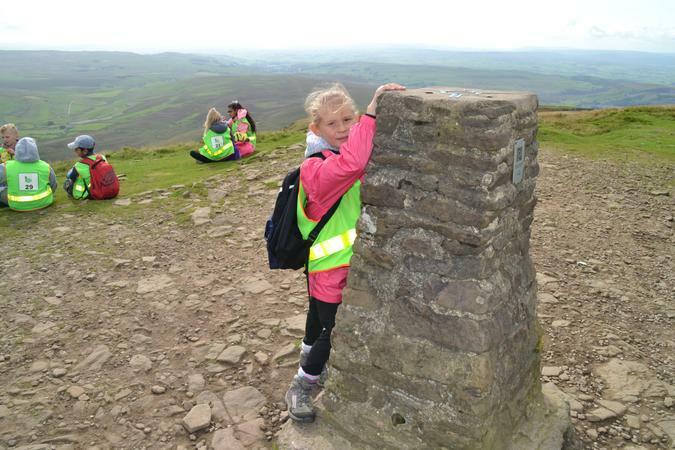 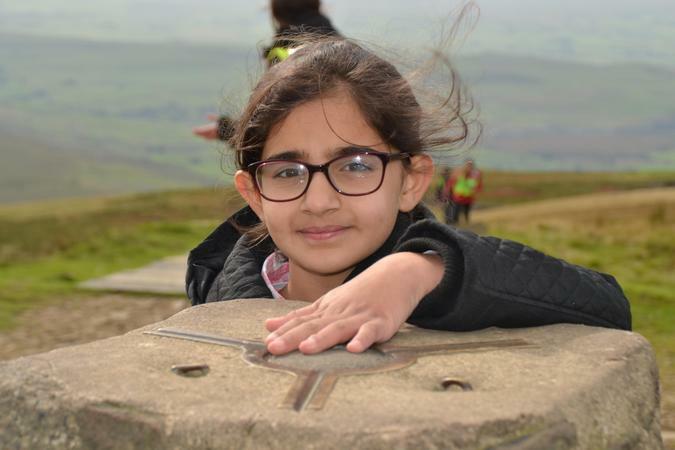 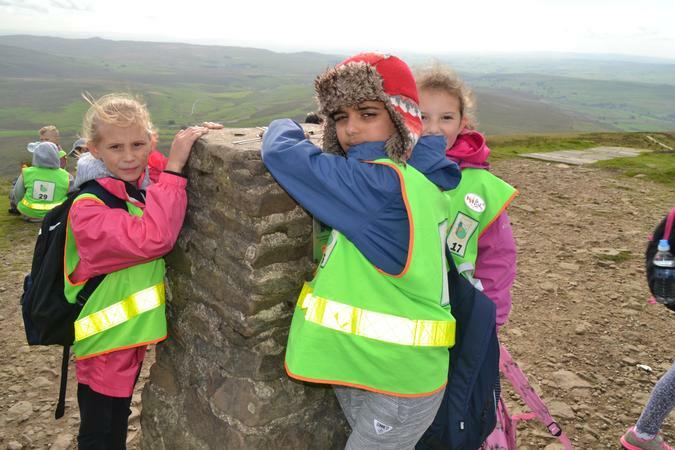 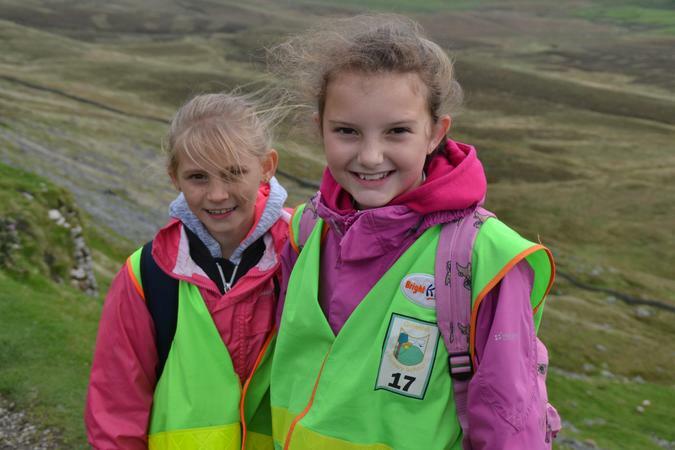 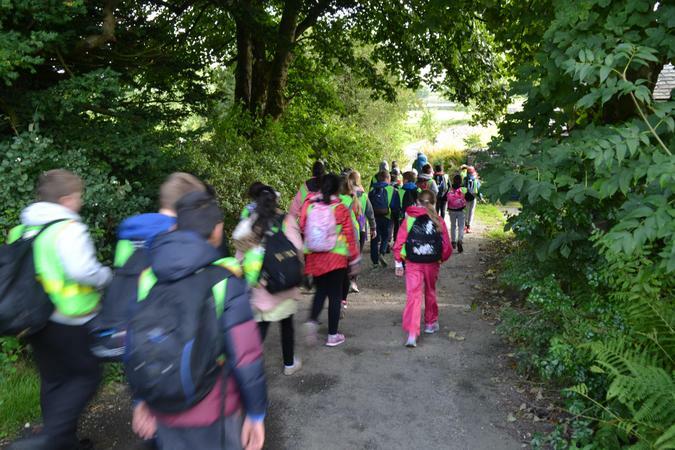 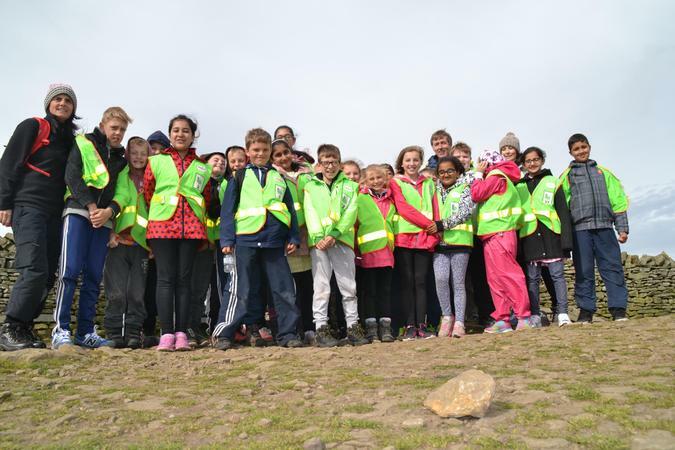 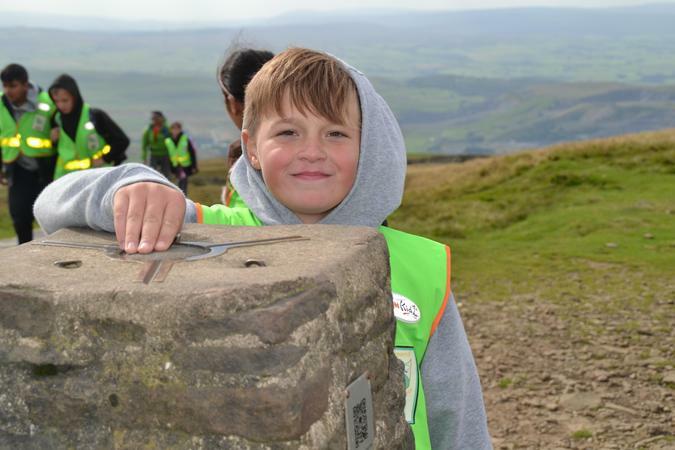 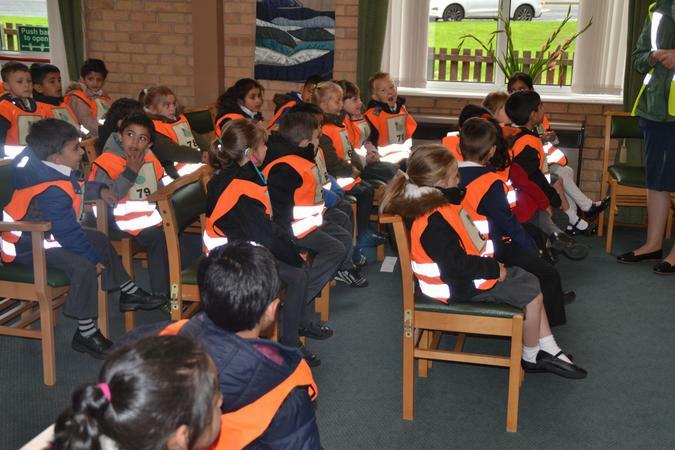 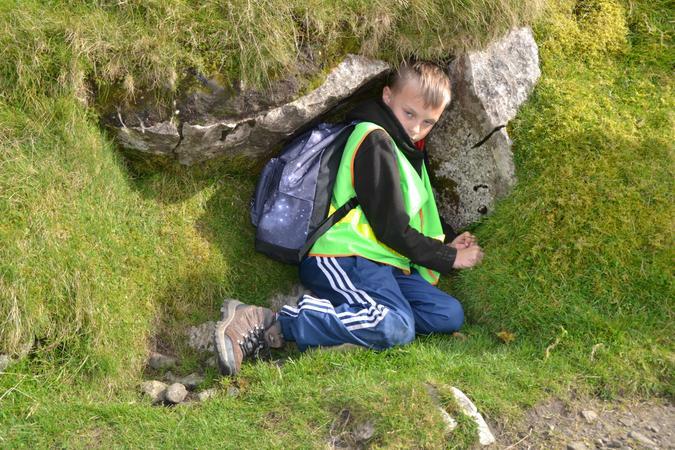 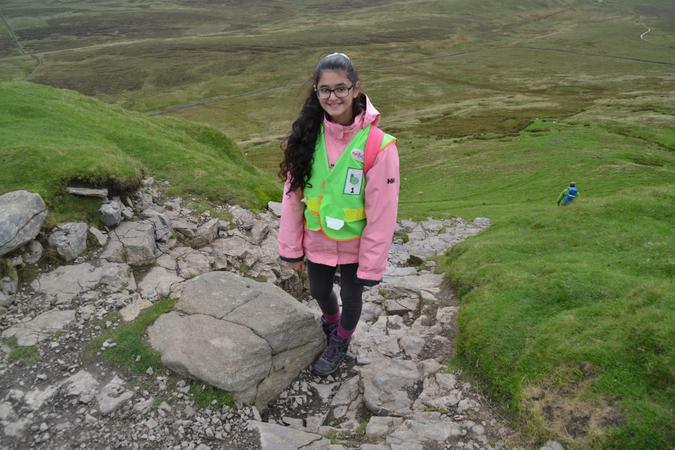 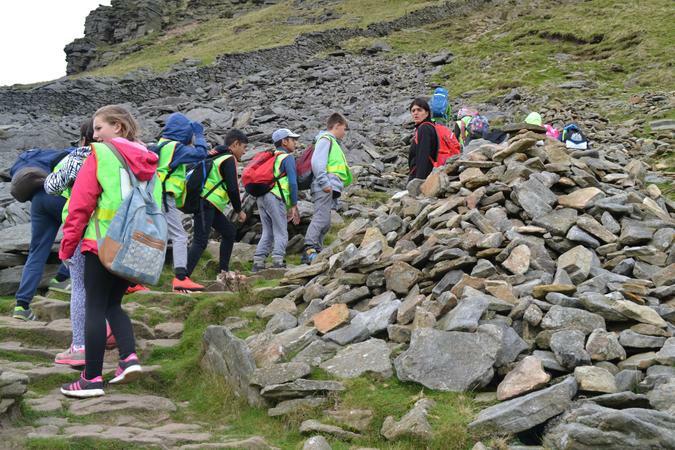 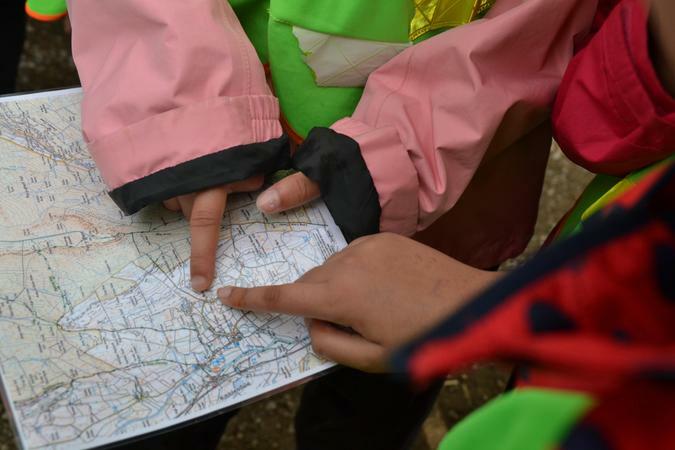 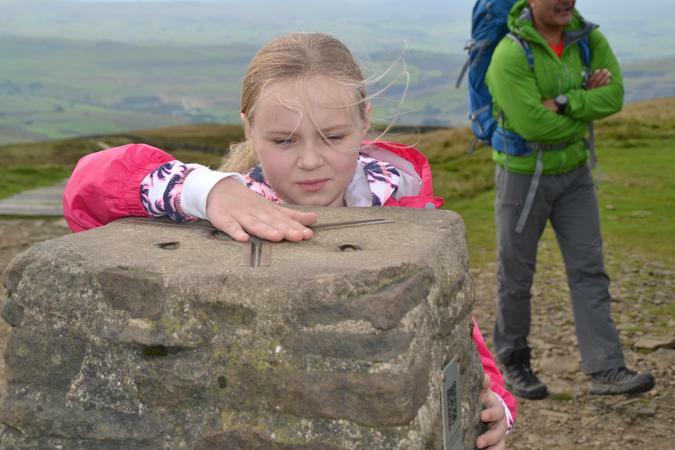 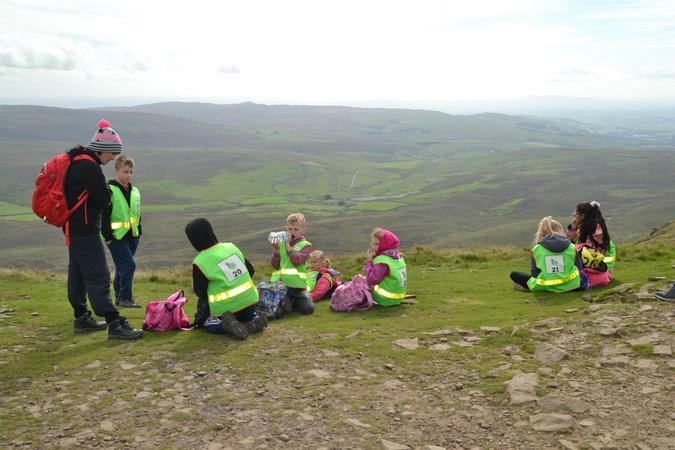 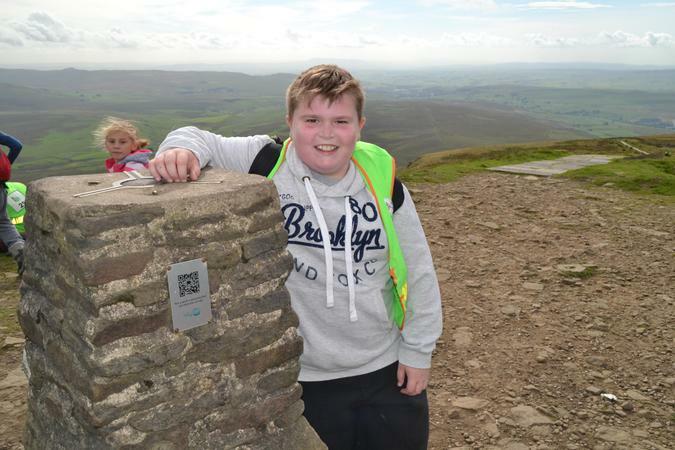 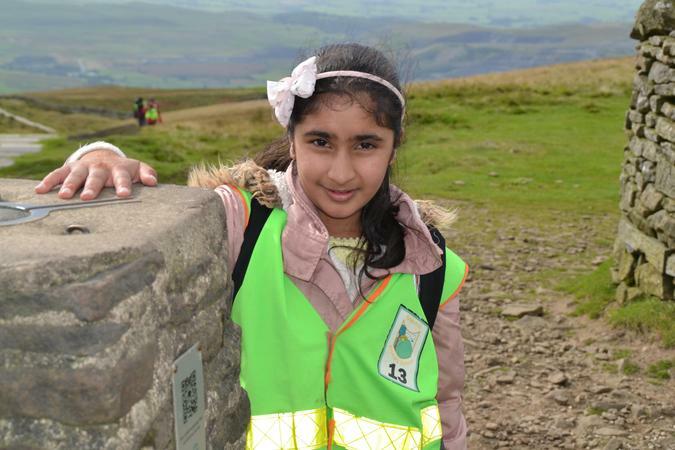 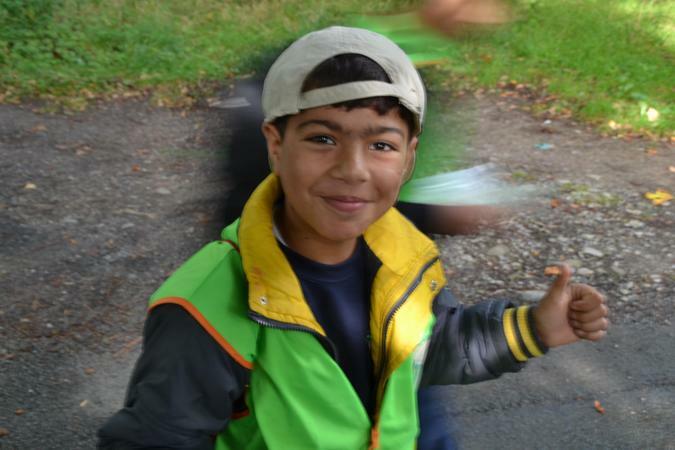 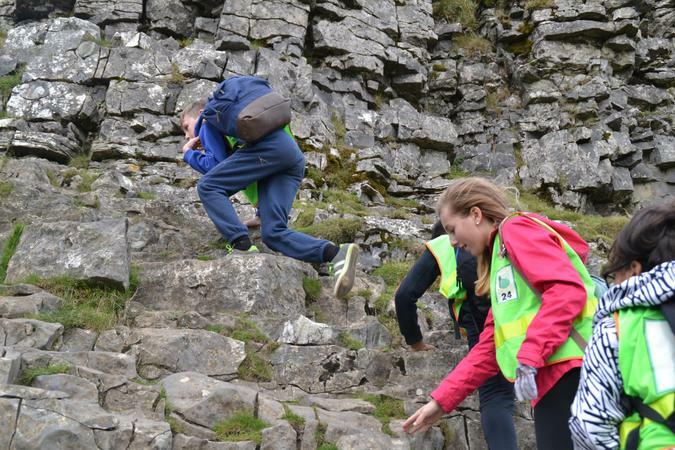 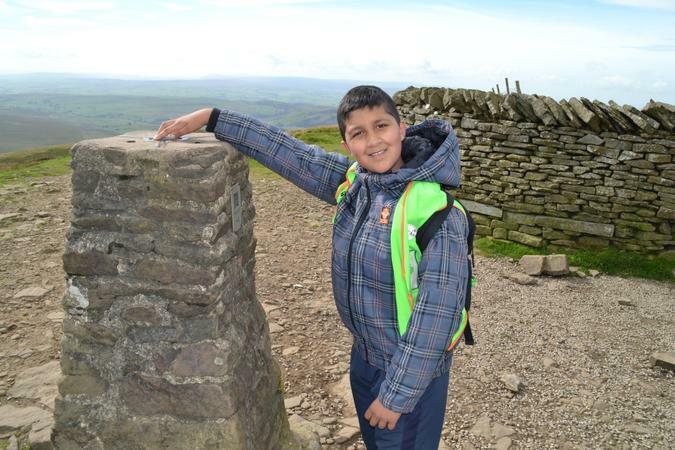 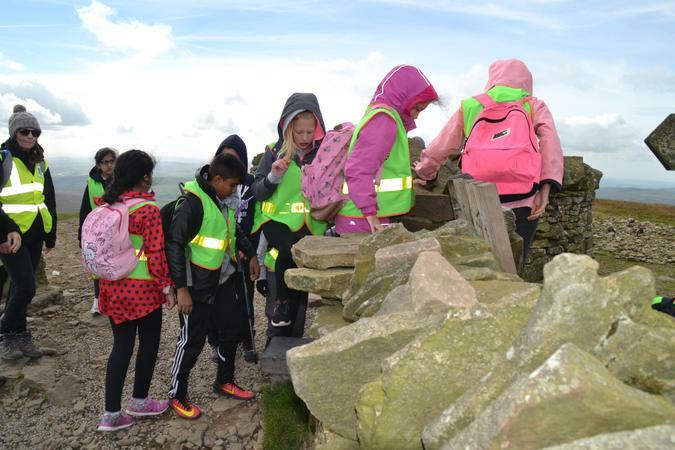 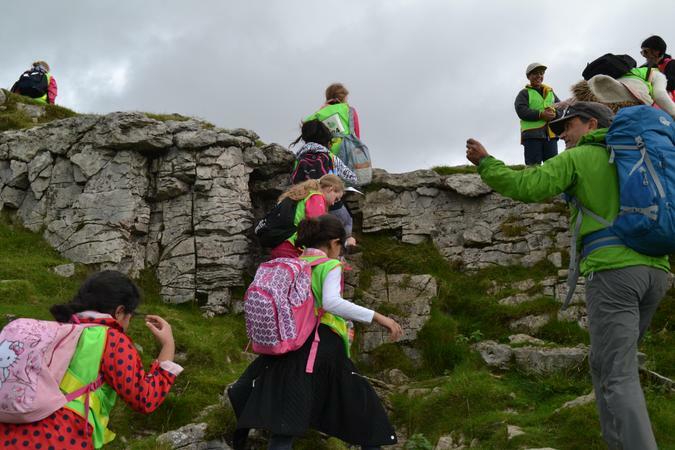 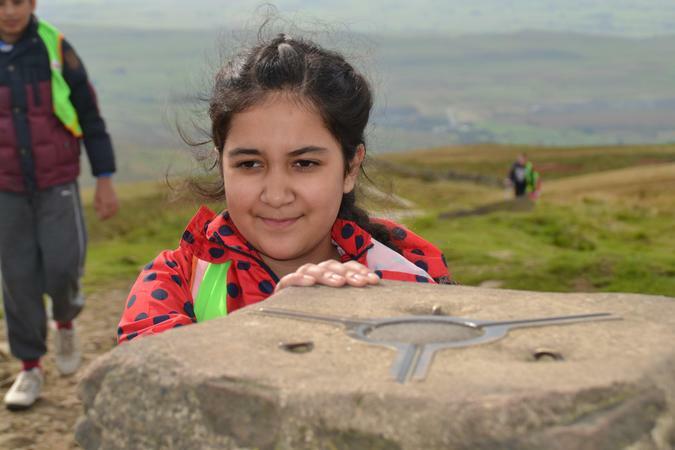 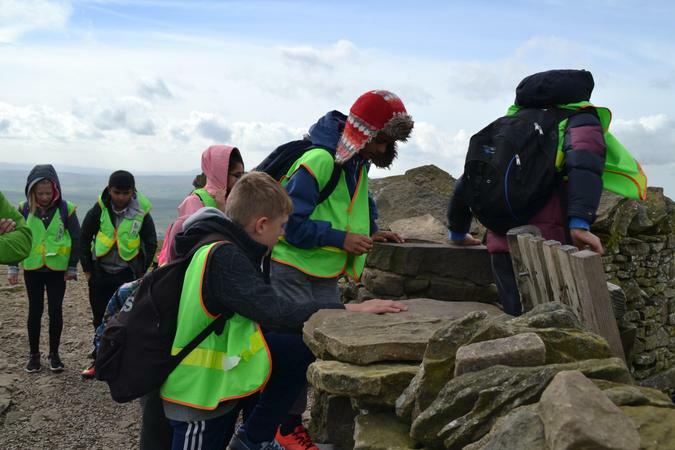 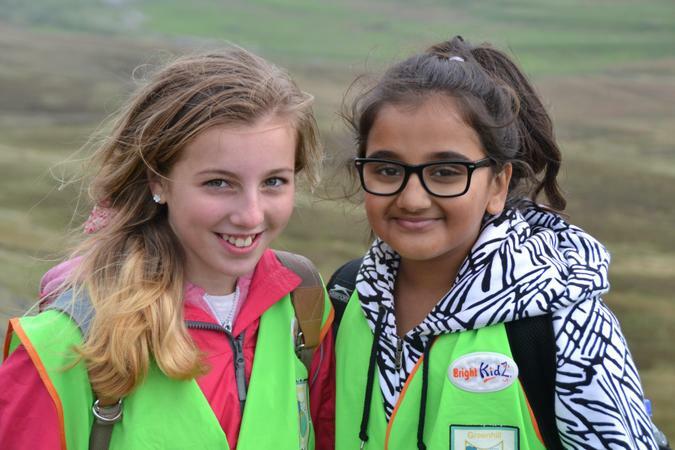 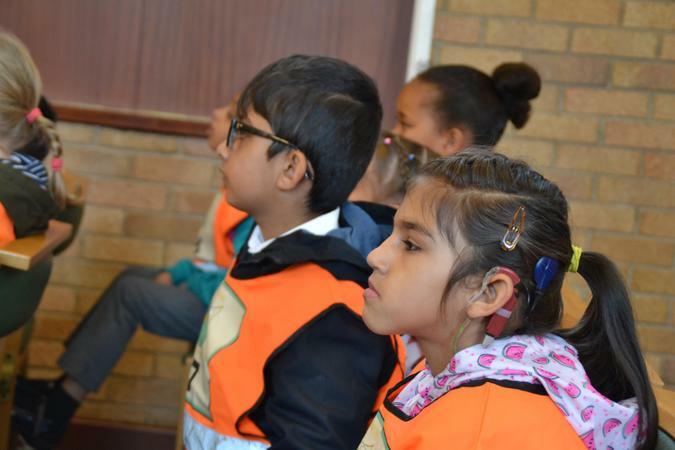 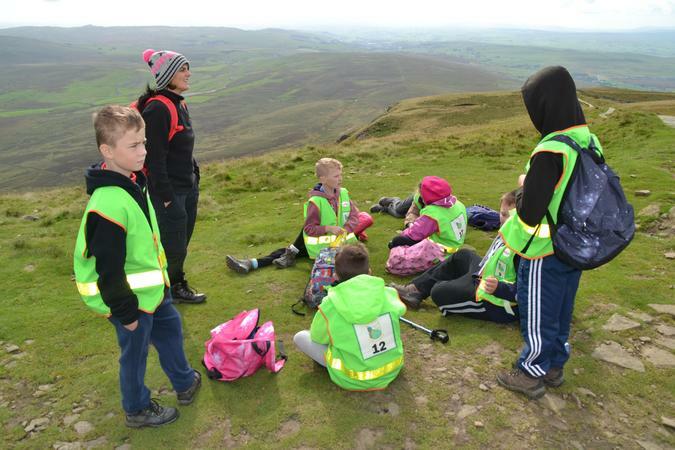 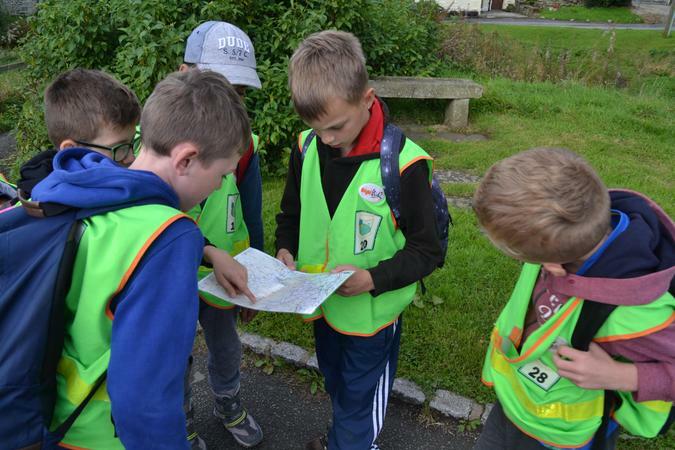 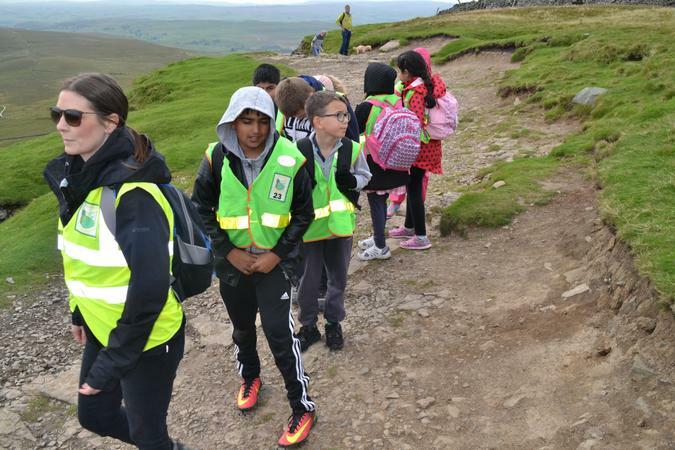 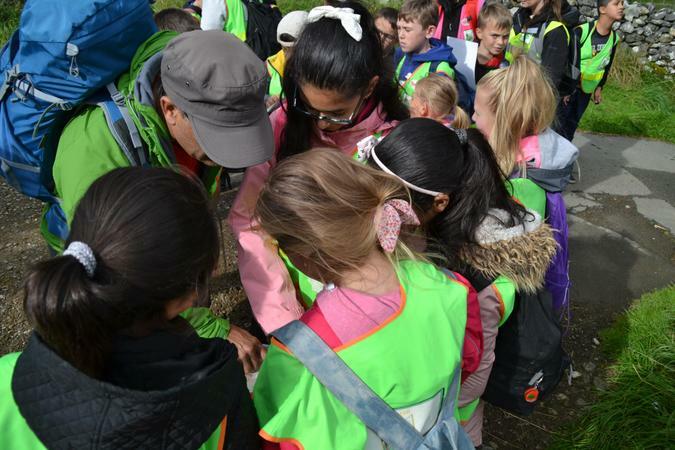 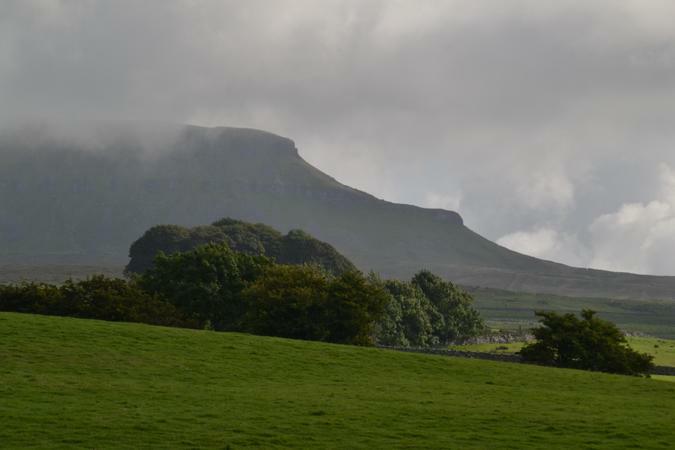 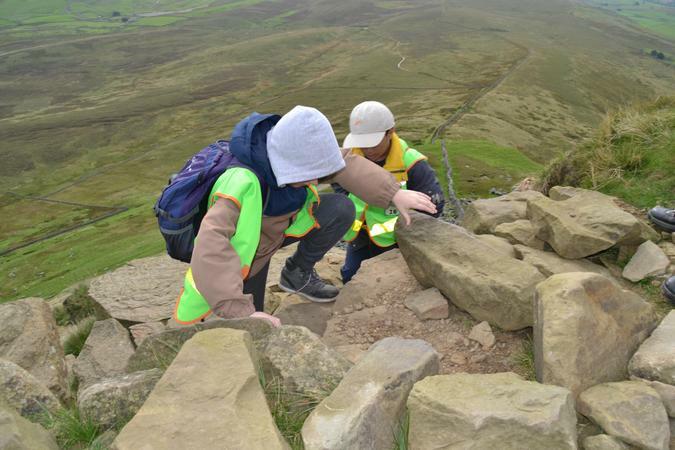 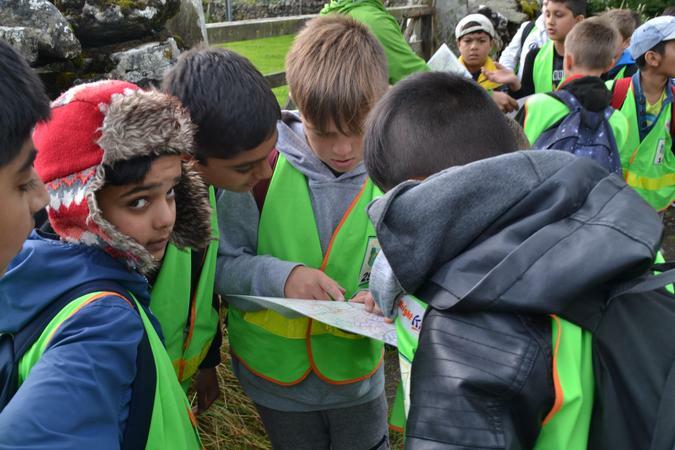 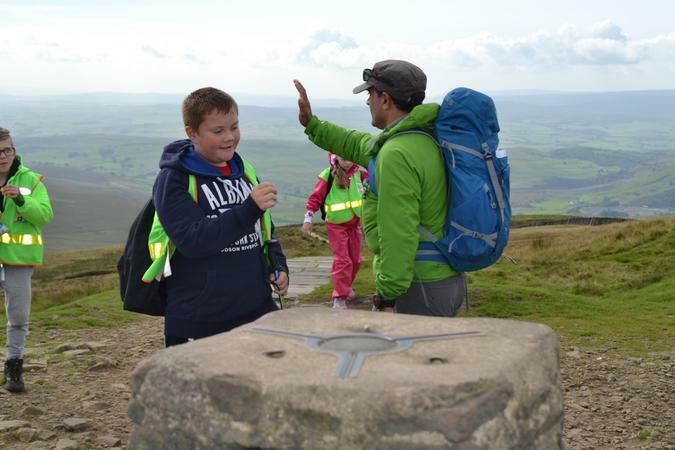 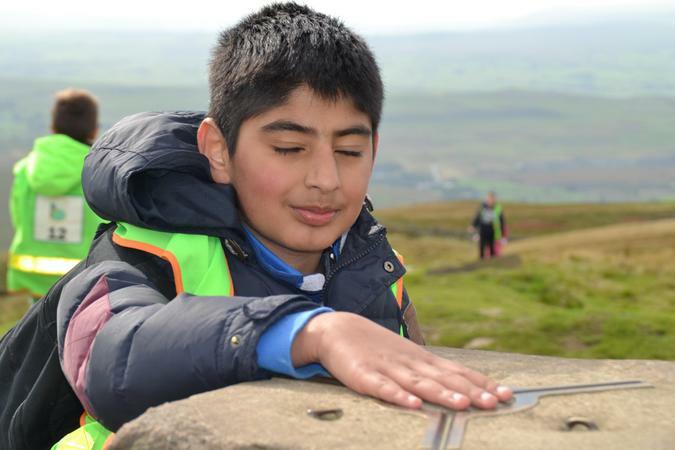 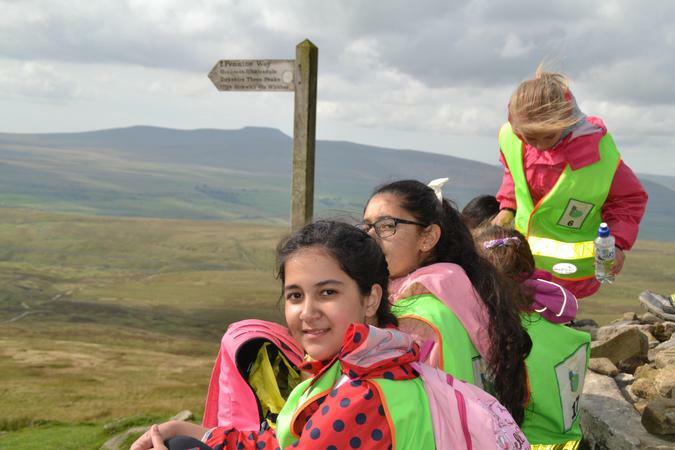 Year 6 faced the challenge of climbing PenY Ghent on Friday 23rd September. 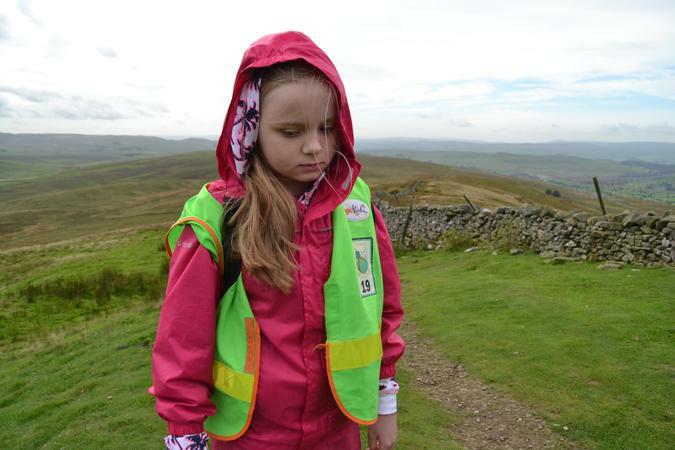 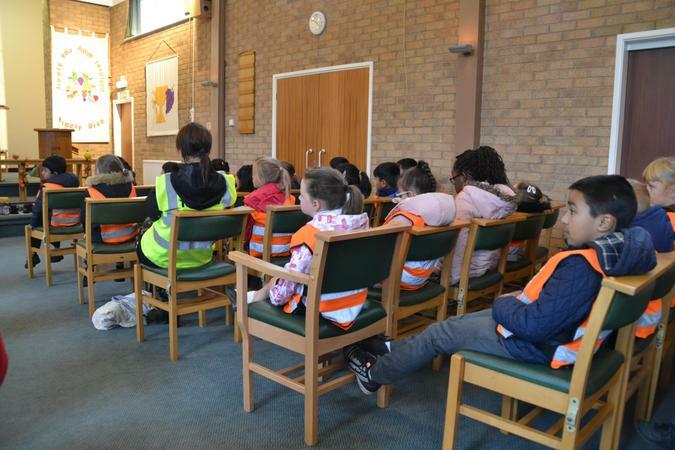 The met the challenge with enthusiasm mixed with some trepidation. 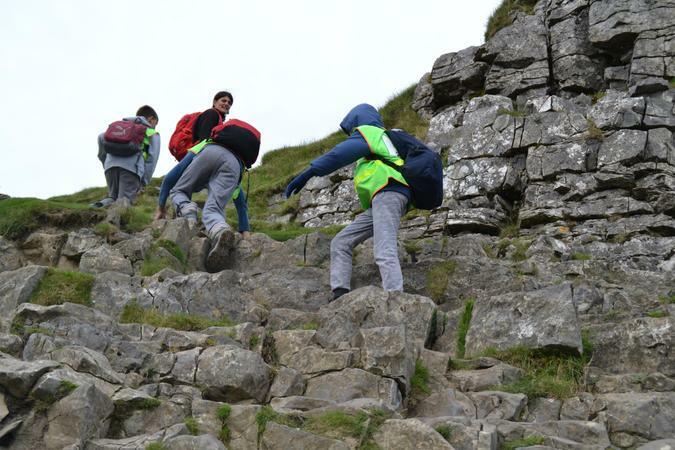 We set off on the journey with the mountain shrouded in cloud, but after a short time the sun came out and the conditions for climbing were glorious.